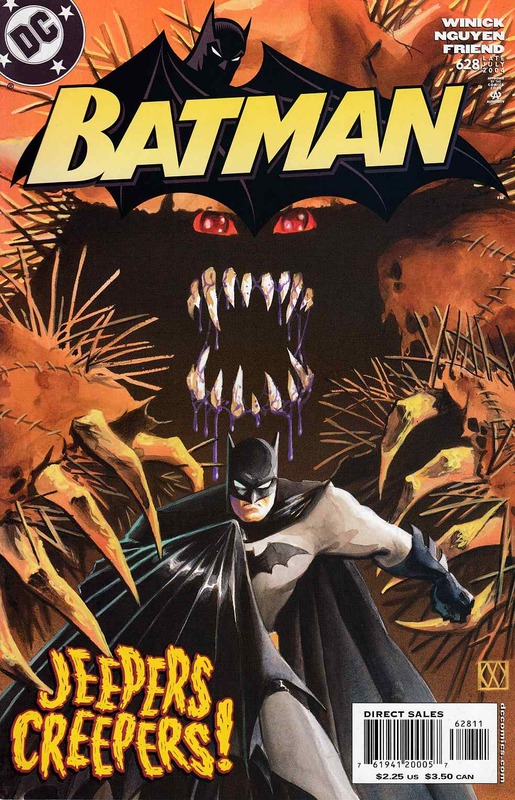 Part 3 of the 6-issue "As the Crow Flies," as BATMAN ships biweekly in May! The Penguin's alliance with the Scarecrow seems to be more lethal than even the Penguin expected. What sort of horrors are being unleashed on an unsuspecting Gotham City - and does Batman have a prayer of stopping them?